There is no doubt that these gadgets have made our lives easier in this modern world. Here are some useful gadgets to keep. 16GB USB 3.0 pen driveIt is cheap and mighty useful. 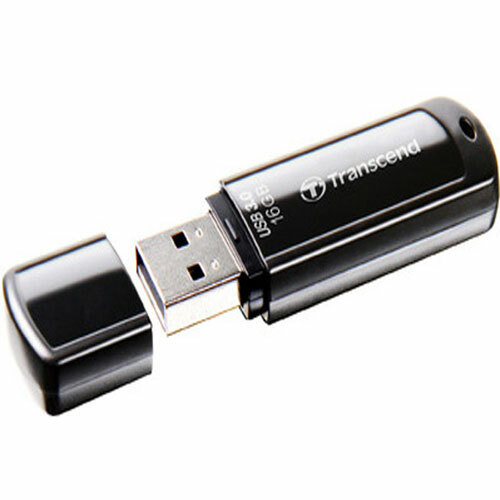 Available for less than Rs 500, a 16GB pen drive gives you a lot of flexibility in how you carry and transfer data.